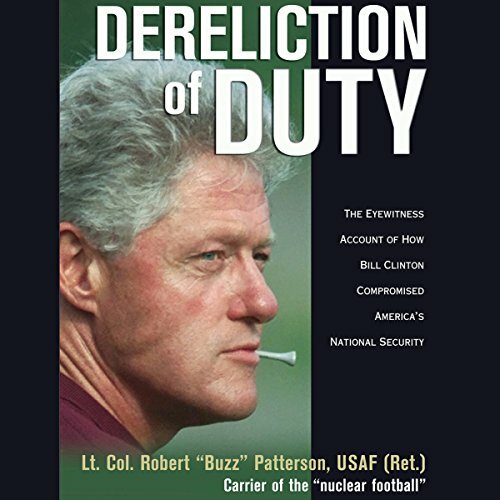 Showing results by author "Robert Patterson"
Here is the ultimate insider's account from the highest and most sensitive levels of the Clinton administration, revealing how the irresponsible use of power can lead to a terrible price paid by all Americans. 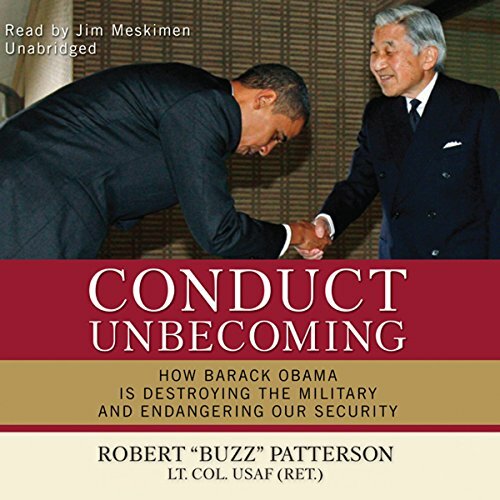 Air Force Lieutenant Colonel Robert "Buzz" Patterson was one of the military aides to commander-in-chief William Jefferson Clinton. 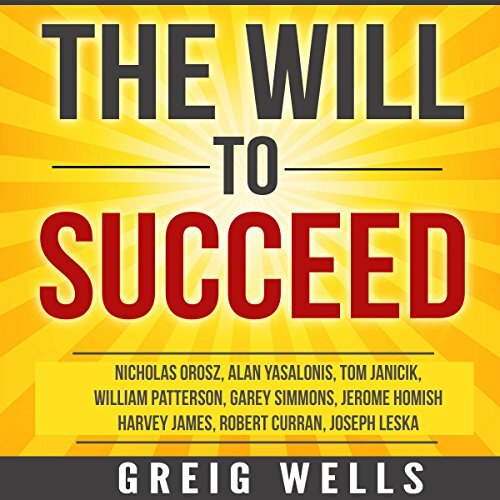 What Patterson saw shocked him - and finally led him to write this stunning book. Ouch... With Friends Like This! 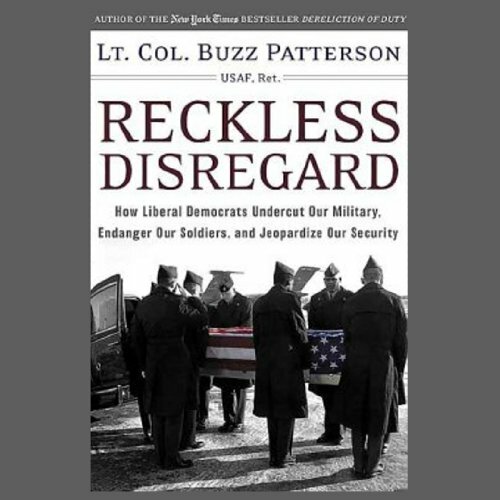 Reckless Disregard shows how liberal Democrats are wasteful of American military lives, and have committed themselves to policies that are inimical to America's national security. This is a frontline soldier's report on how liberalism and national security don't mix. Once upon a time, before Katrina.... Sunshine came to New Orleans to escape her past and to catch up with her elusive dreams, but she got lost in the old city's seductive Southern nights. 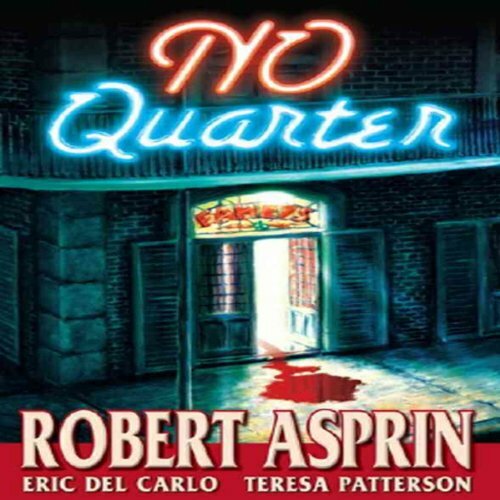 The tempting dark side of the French Quarter catered to her weaknesses, offering her just exactly what she desired - cheap drugs, the wrong kind of men, and the thrill of living on the edge. Alienated from her friends and in need of help, she called out to one of them...but her message didn't get through in time. Not my favorite Robert Asprin book.